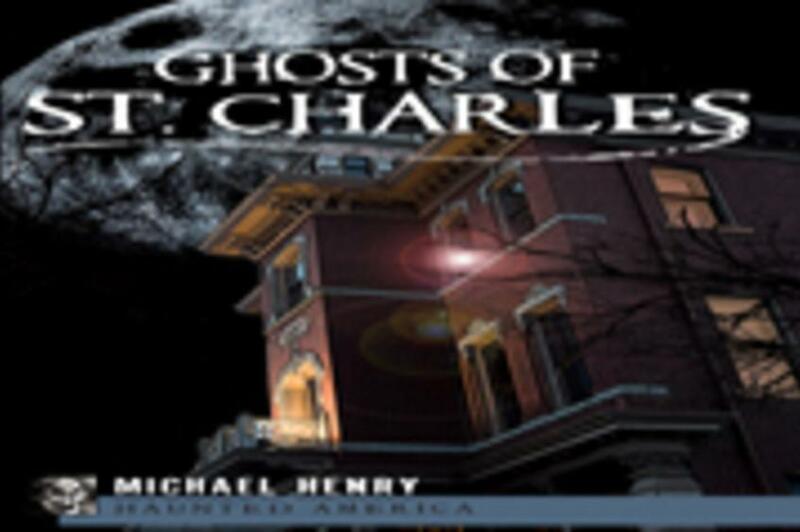 Experience the ghost of St. Charles. 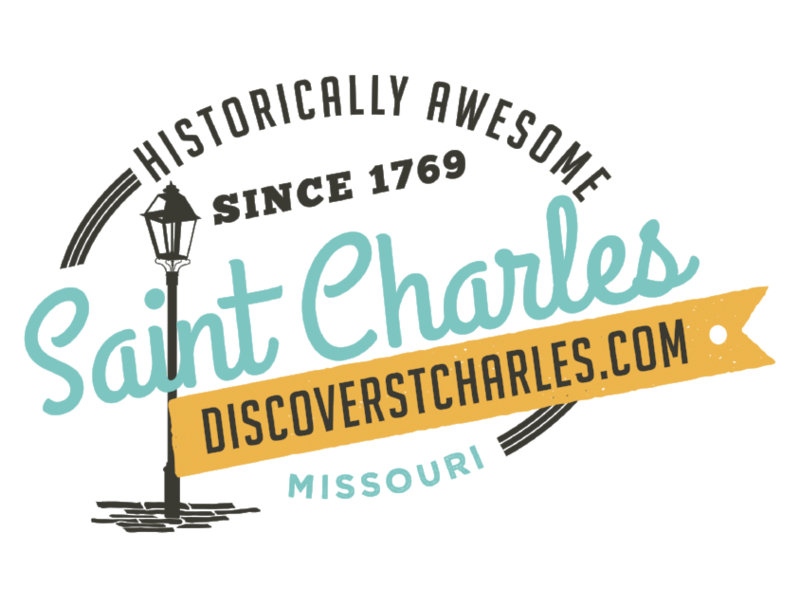 St. Charles seems to have more than its share of mysterious manifestations. 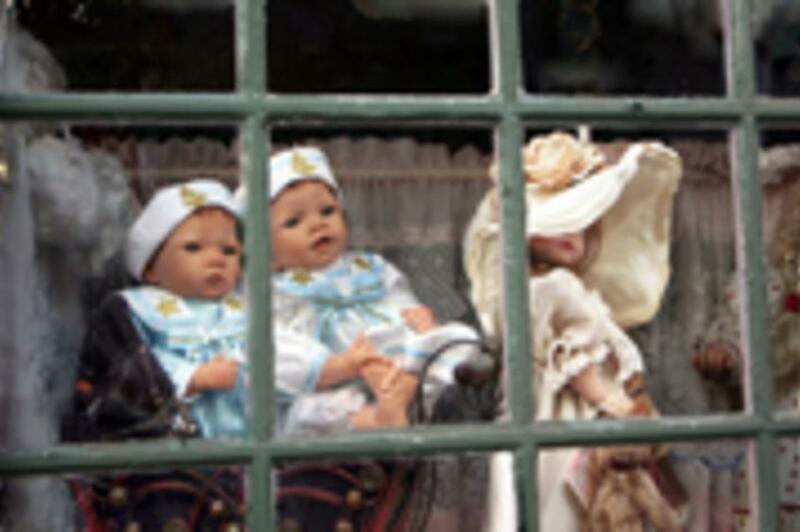 Prepare to visit some of the places reporting ghostly activity. Just glimpsed glows, unexplained noises, flitting shadows at the edge of vision, lights, sights, sounds and even ghostly smells. Will you glimpse a roaming spirit that was a victim of tragic death? Will you be grabbed from behind by a soul from the “lost” graveyard? 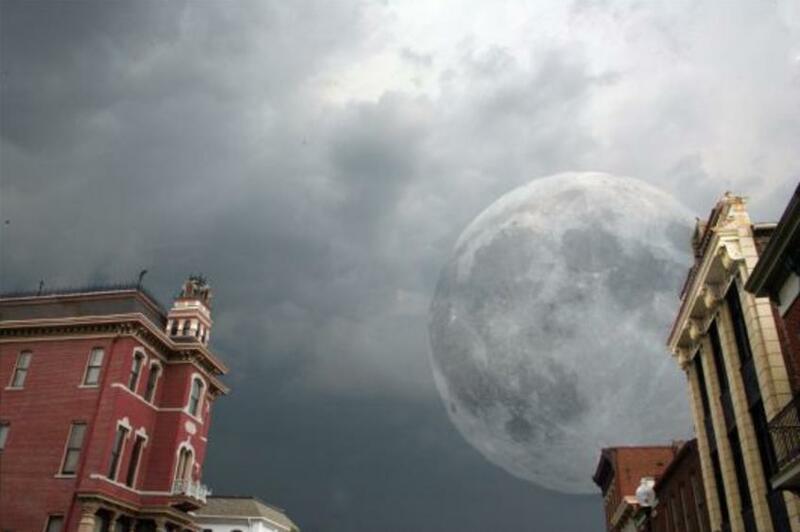 Ghosts, history, and local legends, our tours capture it all. If you've ever had a paranormal experience, or if you are just curious, join us for a stimulating, intriguing, interactive journey to the other side. Tours by reservation only. 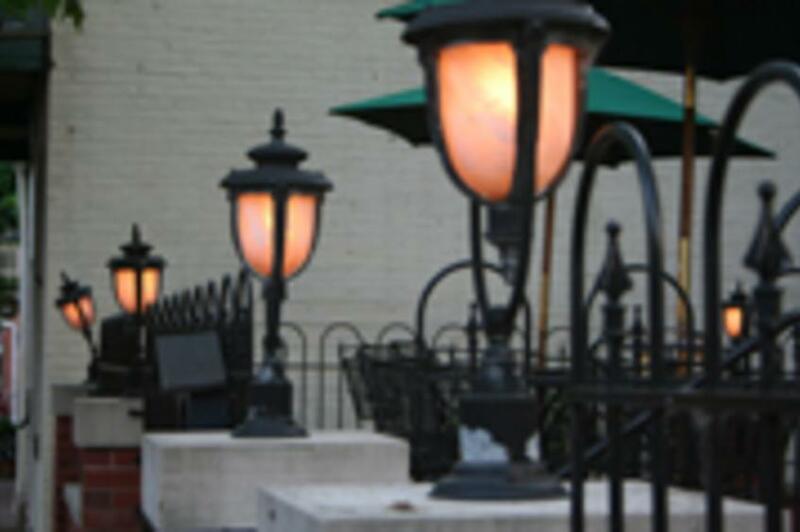 St Charles Ghost tours fill very quickly. There are only a limited number of spaces available. 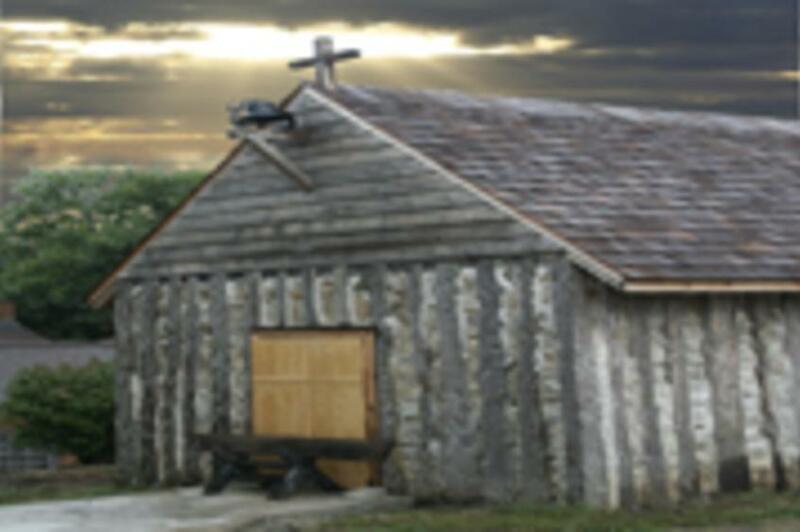 Tours are scheduled for Friday and Saturday at 7:00PM, 9:30PM and sometimes (if there is enough demand) at Midnight.